Most Famous After Life Places You Should See!!! An ideal human spends most of his life in trying to be a person so that he/she becomes a memorable and historical name in this world. But only very few achieve this. The histories never die, but they are carved into graves. Today I am in front of you with a little bit strange stuff. 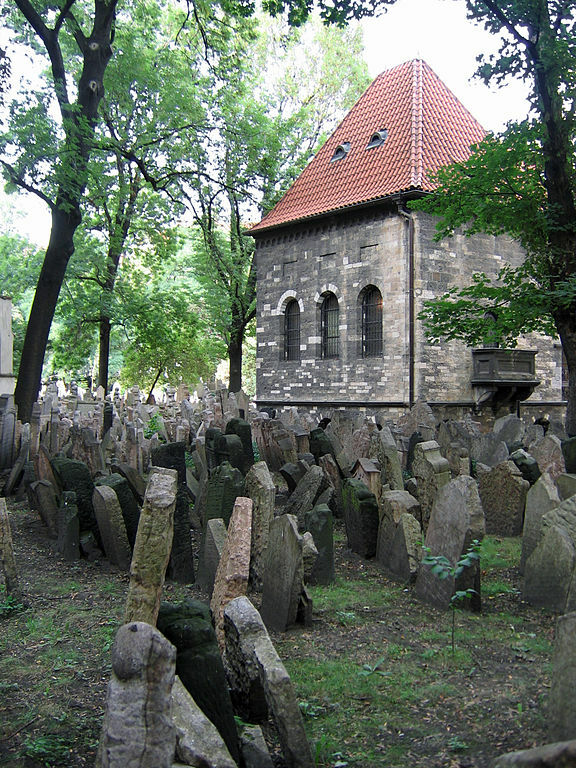 I am giving you some of the most popular and must see graveyards of this amazing world. Just enjoy and bless this post with your comments. Full post: Most Famous After Life Places You Should See!! !